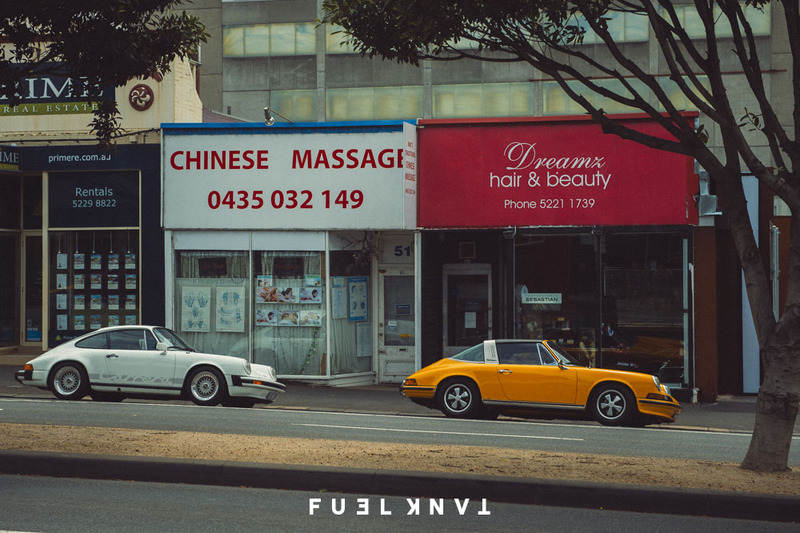 Words, Photography & Video: Luke Ray. 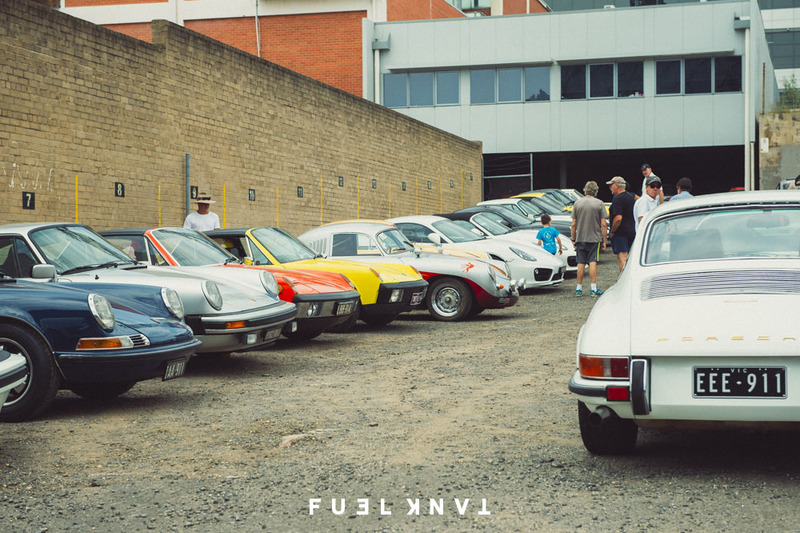 Last weekend, a meeting of minds and enthusiasts formed the 'Porsche Hangar' event in Geelong, just outside Melbourne. 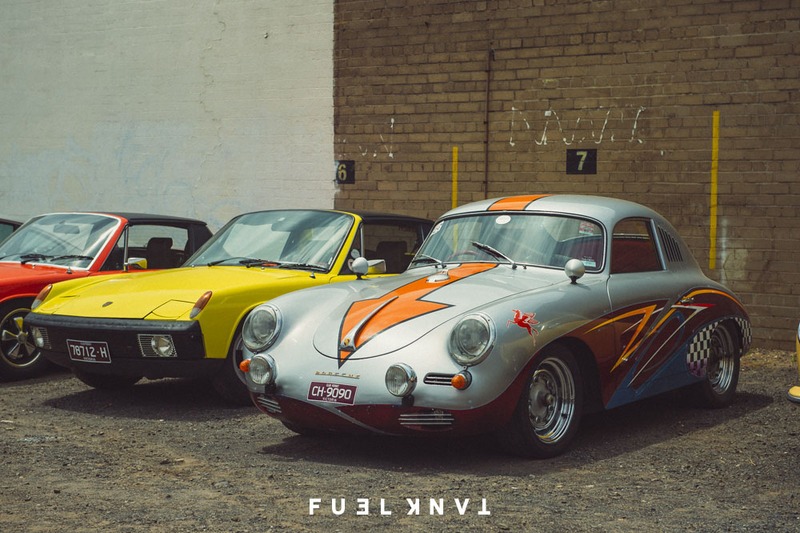 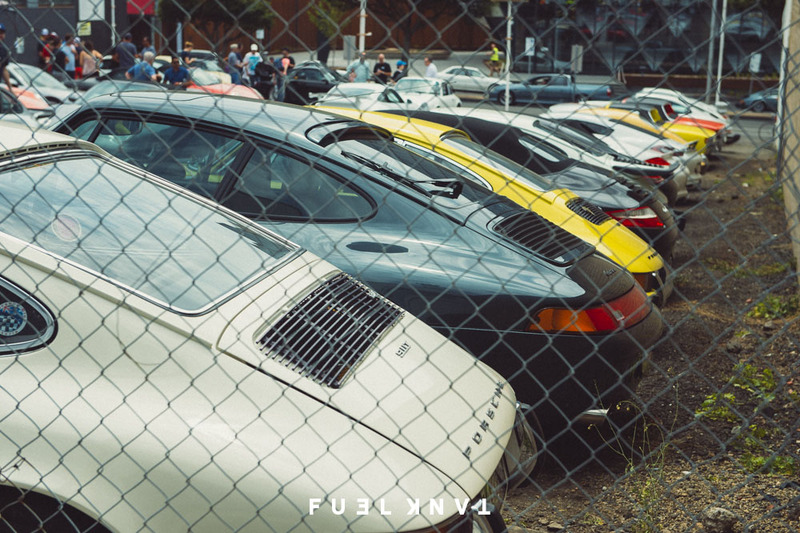 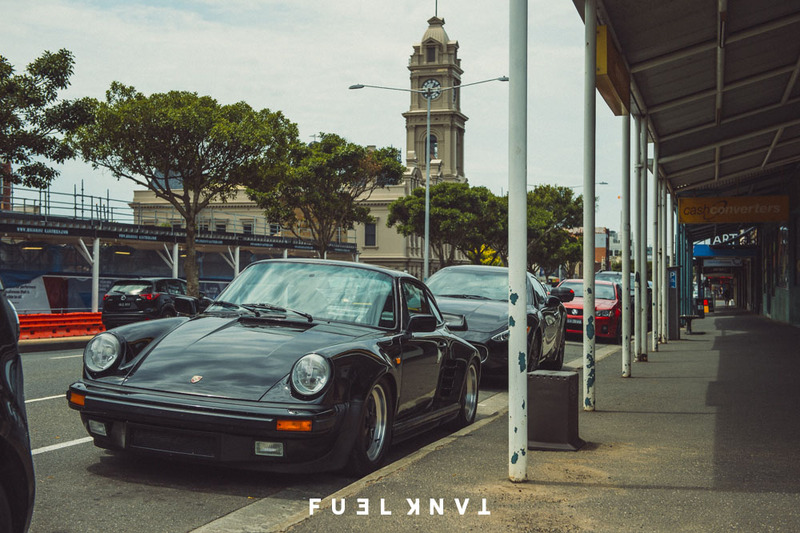 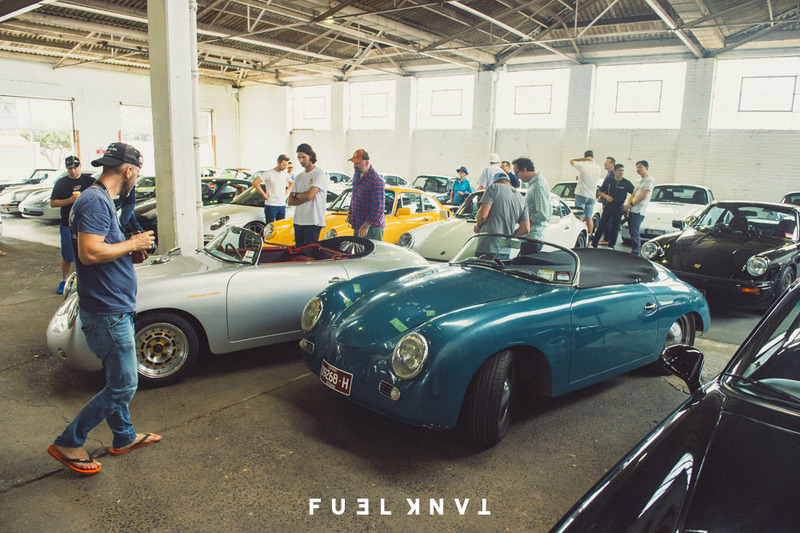 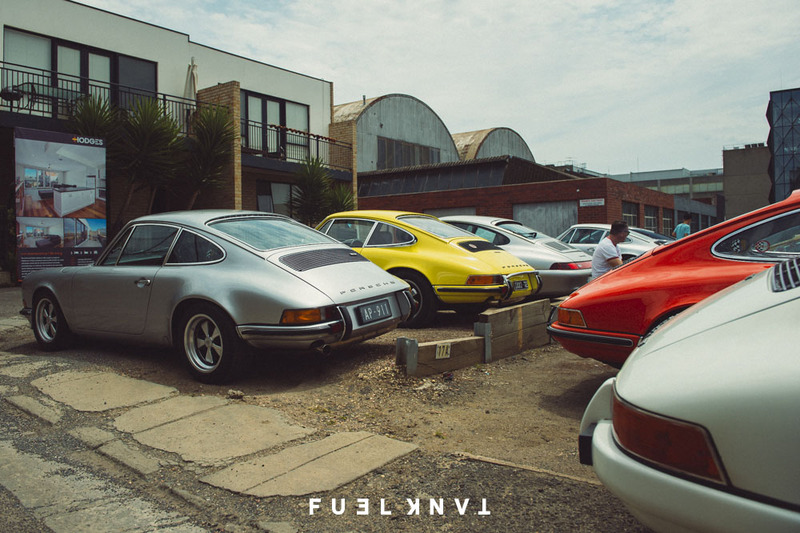 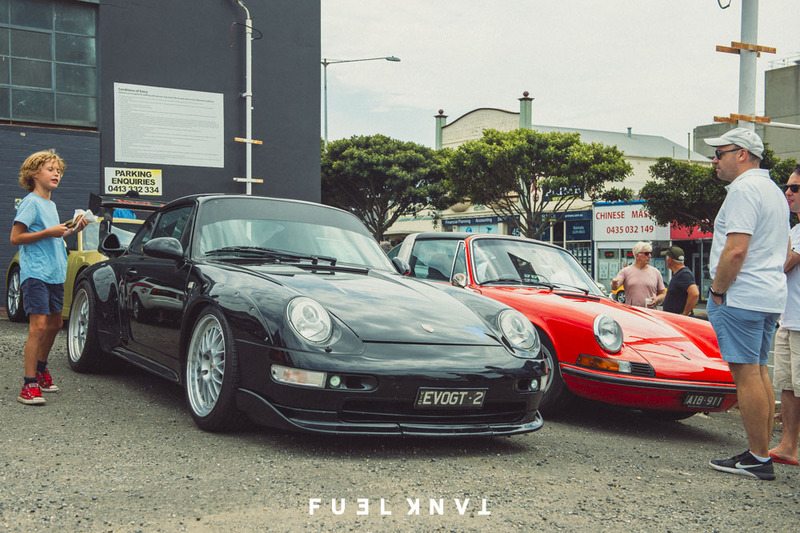 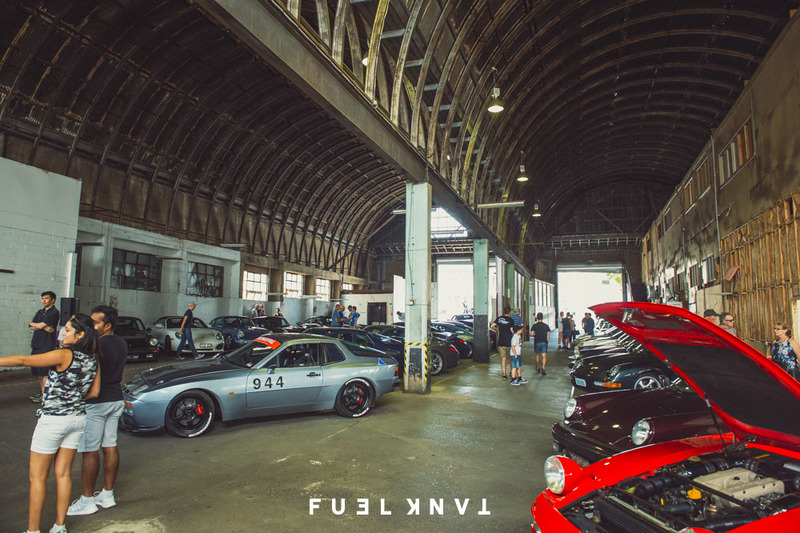 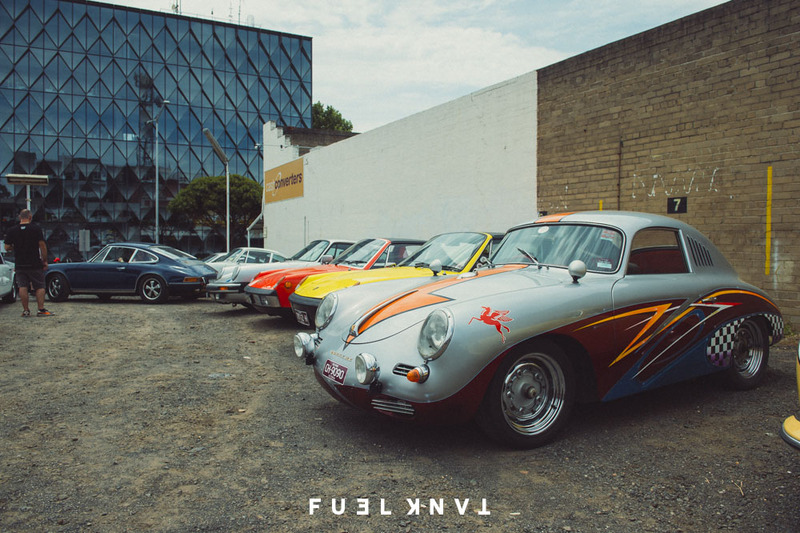 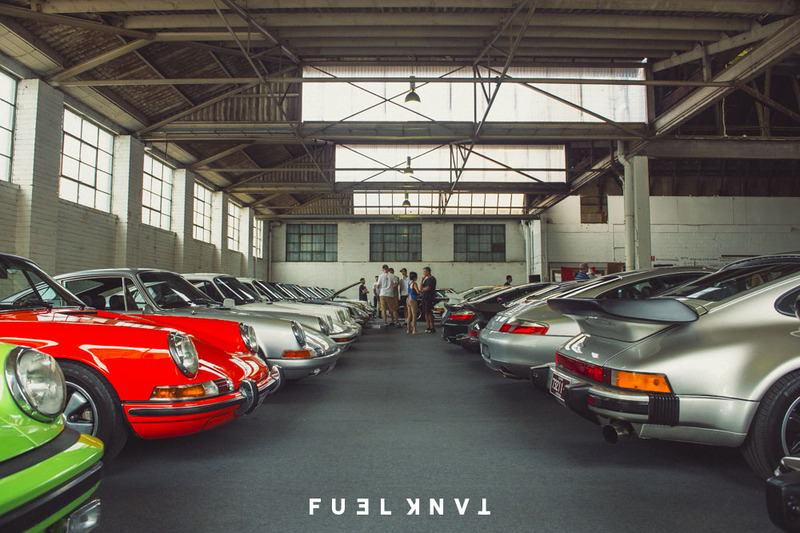 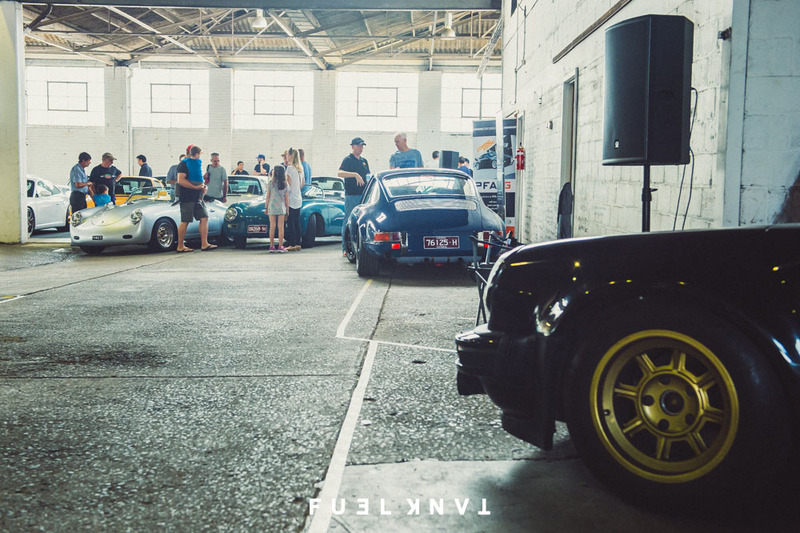 With an old bus depot site right in the centre of Geelong about to be sold off and developed, some likeminded folk got together and decided to see the building off with a bang by inviting around 200 Porsches from around Victoria to come and hang out.